Marital contracts are signed by parties who choose to clarify what they desire to happen in various situations, instead of having issues decided in court. The requirements for marital contracts are quite different. Prenuptial or premarital agreements are subject to the Uniform Premarital Agreement Act, and only becomes effective if and when the parties marry. These agreements cannot address any future children and there are some restrictions about alimony. On the other hand, separation agreements can generally only be signed after the parties separate, meaning they no longer live together. 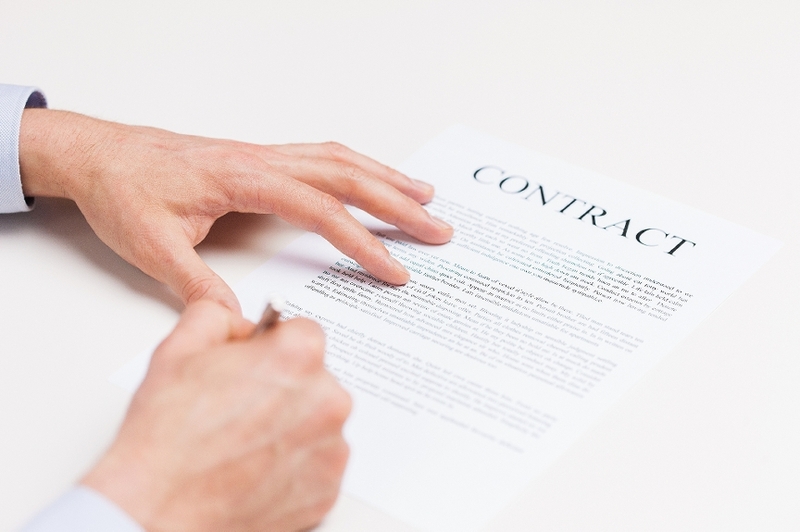 Separation agreements are made between people whose positions are clearly adversarial. These agreements are very broad and can include agreements on almost any subject matter, including alimony, equitable distribution and all matters related to children. In between premarital agreements and separation agreements, there are post-nuptial agreements, which may be signed after marriage but while the two spouses live together. Post-nuptial agreements are still somewhat exotic, and they are more limited than a separation agreement. They cannot cover all of the subjects found in separation agreements. This is because courts have a public policy concern that these post-nuptial agreements interfere with the marital relationship while the spouses are in the same home. In those cases, the fear is that one spouse will manipulate the other so he or she will stay in the relationship. Contrast this with the notion that people who have already separated are on notice not to trust the other who is now not looking out for the person’s best interest.